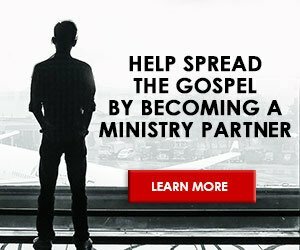 Jesus Legend or Lord? 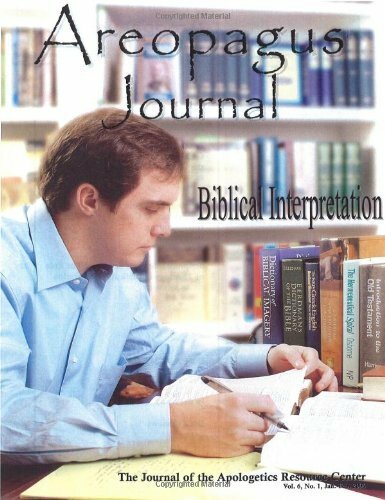 (Part One) The Areopagus Journal. Volume 3, Number 3. C.S. Lewis posited the famous trilemma regarding Jesus in his book Mere Christianity as to whether Jesus was “a liar, the Lord, or a lunatic.” The two issues of the Areopagus Journals, Jesus- Legend or Lord? 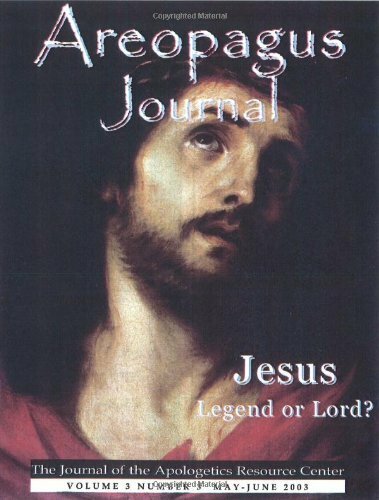 Parts1 and 2, answer those questions plus a fourth issue, is Jesus just a legend concocted by groups with agendas. Part two provides a scholarly response to the various liberal antagonists to the historical Jesus and Christianity such as John Shelby Spong and the Third Quest for the Historical Jesus. Also presented is the case for the historical Jesus and the absolutely essential event of the resurrection of Jesus. Also included, as in all the journals, are several book reviews of important books. Essential Doctrines. 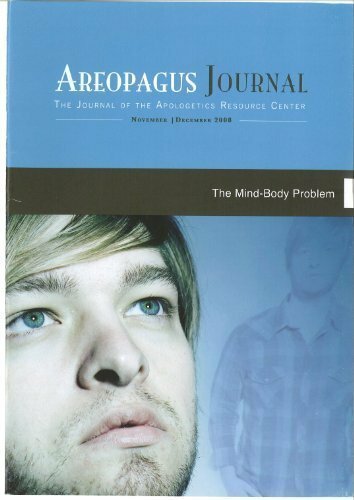 The Areopagus Journal Volume 9, Number 2. The Mind-Body Problem. 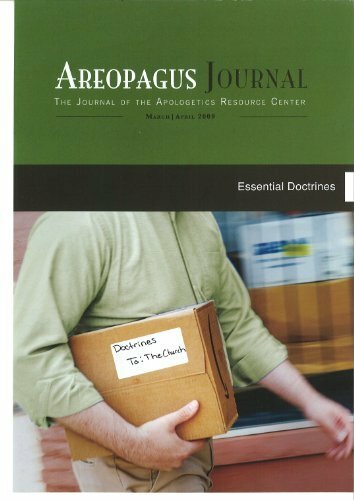 The Areopagus Journal Volume 8, Number 6.